Sales in Britain’s managed pubs, bars and restaurants enjoyed a welcome uplift in November after flat trading across most of the last six months, with collective like-for-like sales up 2.2% on the same month last year, latest figures from the Coffer Peach Business Tracker reveal. Pub groups produced the best figures with collective like-for-likes ahead 2.8%, with drink-led businesses doing best, while restaurant chains were also positive with like-for-likes growth of 1.2% against November last year. Trading away from London was also stronger than in the capital, with like-for-like sales outside the M25 up 2.7% for the month, compared to 0.9% inside the M25. “November’s numbers will be welcome news for a sector that has been hit hard this year with rising cost pressures across property, people and food, all squeezing operational margins,” said Peter Martin, vice president of CGA, the business insight consultancy that produces the Tracker, in partnership with Coffer Group and RSM. Total sales growth in November among the 38 companies in the Tracker cohort was 5.9%, compared to the same month last year, reflecting the continuing if much more subdued effect of new openings, which have slowed significantly over the past year, particularly among restaurant brands. “For the first time in years, managed pub and bar groups are opening new sites at a faster rate than casual dining companies,” added Martin. Underlying like-for-like growth for the sector, for the 12 months to the end of November, remained unchanged, running at 1.2%, with total sales growth over the 12 months steady at 4.1%. 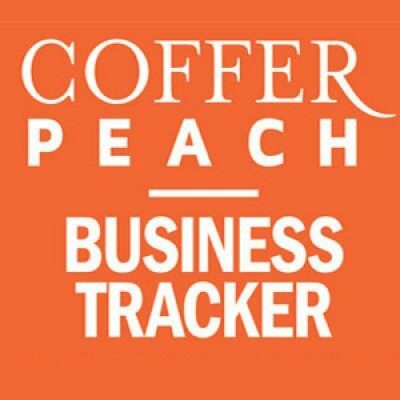 Trevor Watson, executive director, valuations, at Davis Coffer Lyons, said: “It seems the reduced rate of new restaurant openings is helping to sustain like-for-like comparisons. The figures are somewhat stronger than some commentators were fearing, which will hopefully translate to some pleasing results over the festive period and that there will be some reasons to be cheerful as we enter the busiest trading season.